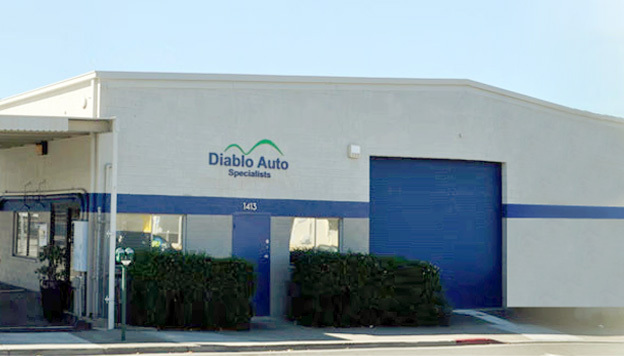 At Diablo Auto Specialists, we are known for delivering nothing but the highest quality of work and fast turnaround times. It doesn’t matter how big or small the problem is; we’re ready to take it on and have you back on the road in no time. If you know the problem, you can tell us and we will have it fixed immediately. 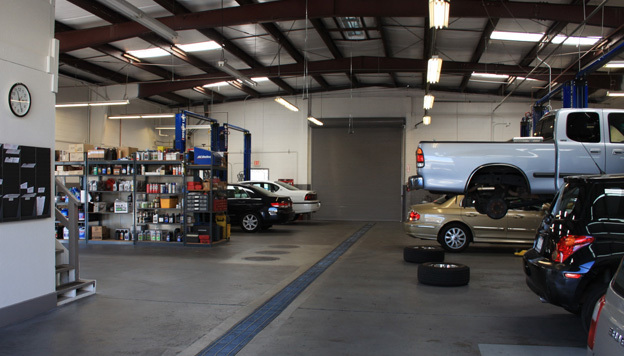 If you’re unsure as to what the problem may be, we will diagnose the vehicle and make the necessary repairs in no time. You’ll be pulling out of our shop just as fast as you pulled in.